Project Genesis is a non-profit organization founded in 1977 as an outcome of a research project that highlighted problems faced by Jewish seniors living in poverty in Montreal. 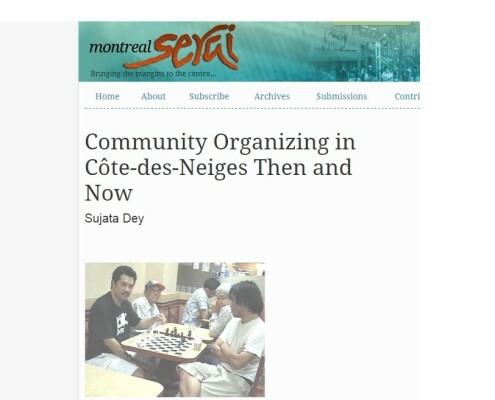 Located in a storefront on Victoria Avenue in Côte-des-Neiges, the organization’s goal was to improve the situation of the people living in poverty by helping local residents better understand and defend their rights, and by providing a space where people could work together on issues of local importance. At the modest drop-in centre, which became known simply as “the Storefront”, people could obtain free legal information, advocacy, and referrals for a range of problems, such as dealing with poor housing conditions and difficulties with government social programs. 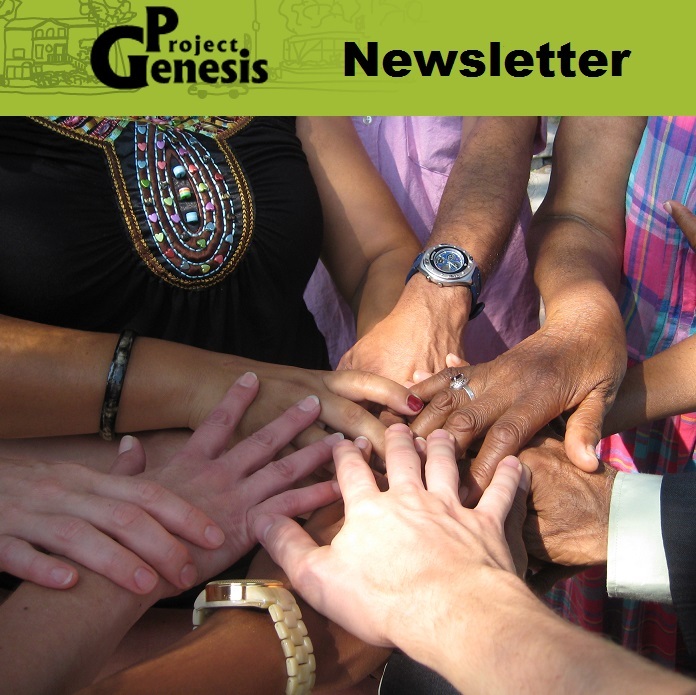 Over the years, Project Genesis worked with members of the community on initiatives responding to local needs, including day care services, access to healthcare, crime prevention programs, food baskets, a barter system, and a minimal-cost cafeteria. In addition, through its Outreach program, Project Genesis visited apartment buildings to inform neighbourhood residents on their rights and hear their concerns. In 2001, in response to the growing needs of the organization, Project Genesis moved to its current location, a few blocks away from the old one. Côte-des-Neiges today is a multi-ethnic neighbourhood, with a significant percentage of households still living in poverty and facing a variety of problems. The Storefront is busier than ever, with staff and trained volunteers providing thousands of interventions per year. 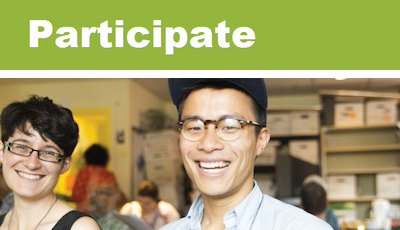 Our community organizing work brings together our members, volunteers, neighbourhood residents and other organizations in response to the problems we see people facing in our Storefront. 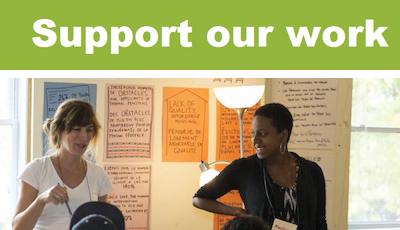 Through our Housing Rights work, we promote access to quality, affordable housing. Our Anti-Poverty organizing works on concrete goals to improve the situation of the poorest in our society.